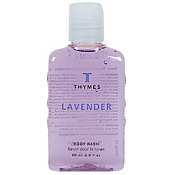 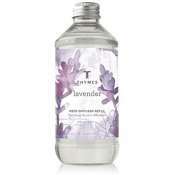 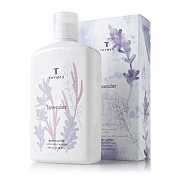 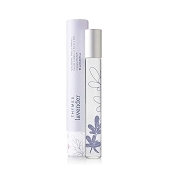 Thymes Lavender Compact & Cosmetic Pouch. 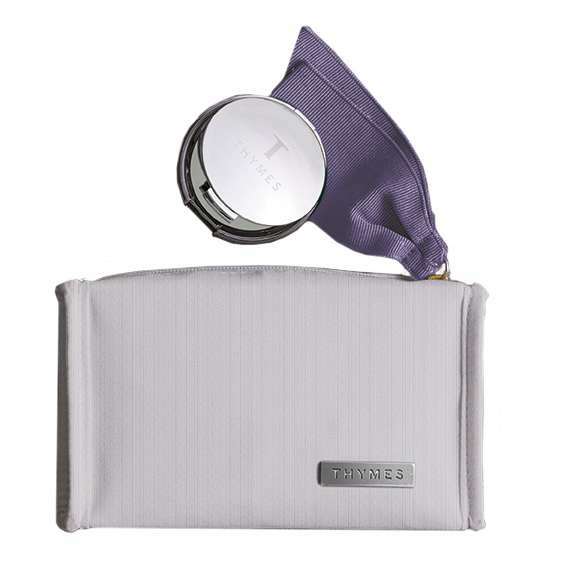 A compact mirror, and comsetic pouch set. 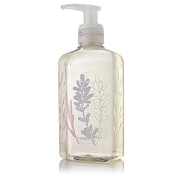 The pouch is made of easy clean nylon, and comes with a double mirror compact made of shatter resistant plastic.. 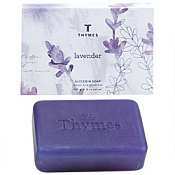 Size: Compact 2.5 in dia., Pouch: 7X4X1.75 in.